Gift certificates are available from $5. 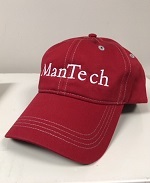 © 2019 ManTech International Corporation. All Rights Reserved.